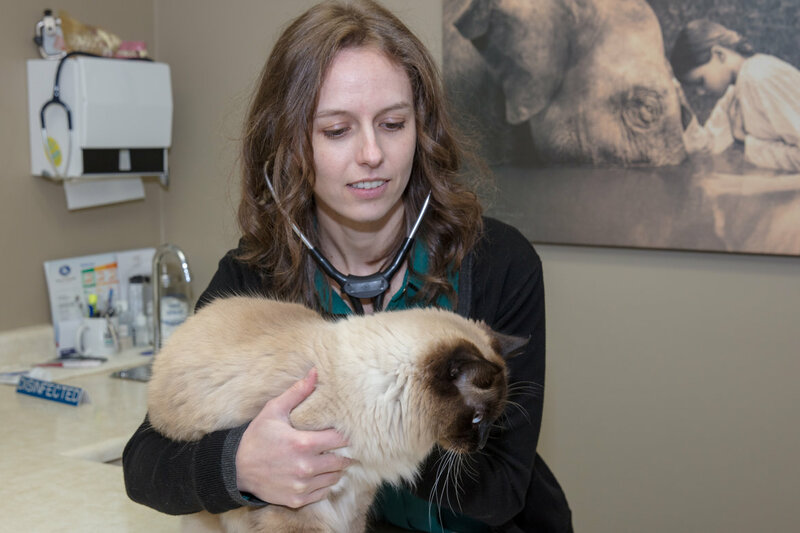 Nanaimo Veterinary Hospital has a dedicated team of professionals who all share a passion for animal health care. The hospital is family owned and operated and has been serving the Nanaimo area since 1999. We pride ourselves in our client communication and involving owners in their pets’ healthcare. We schedule 30-minute appointments in order to maximize the time with the veterinarian and the support staff. Our hospital is well established and fully equipped to serve your pets needs. Our services include: wellness consultations including parasite prevention and vaccinations, internal medical care, blood tests, urinalysis and laboratory testing, diagnostic imaging with radiographs and ultrasound, surgery, dentistry and dental surgery. 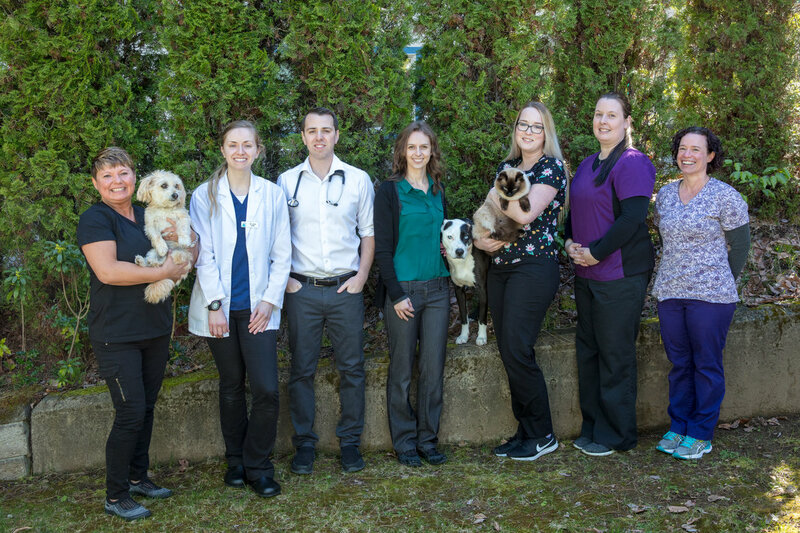 To learn more about the Nanaimo Veterinary Hospital staff, click one of the "Team" links to the right.